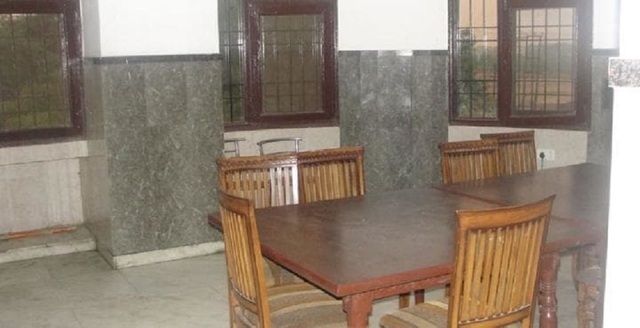 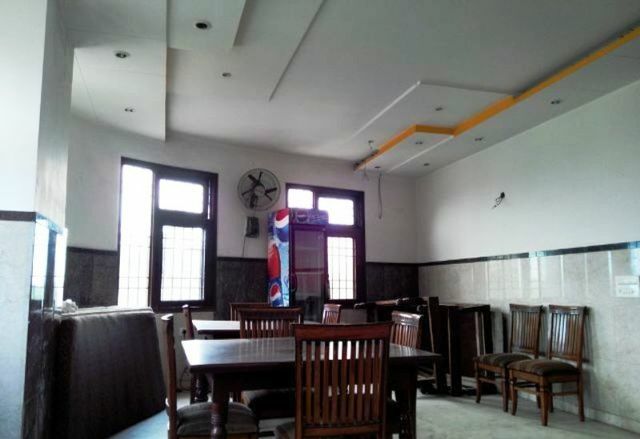 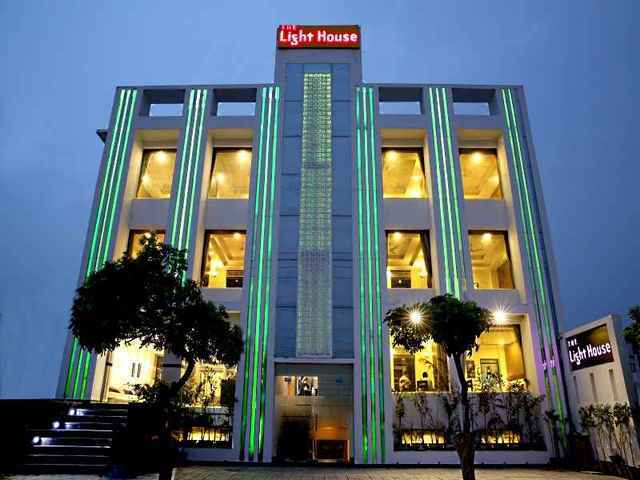 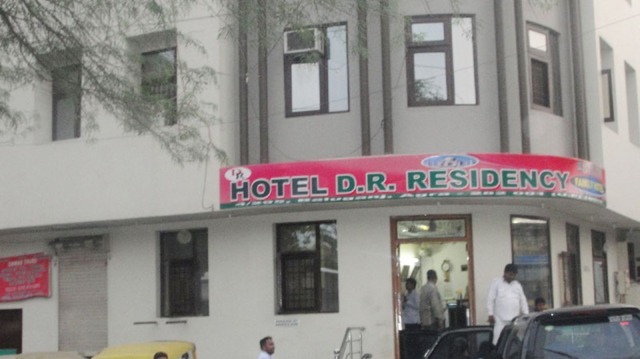 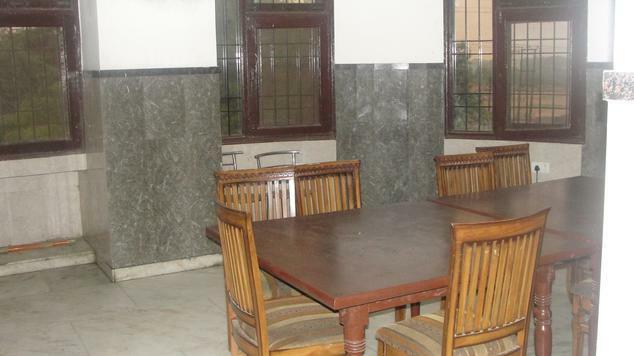 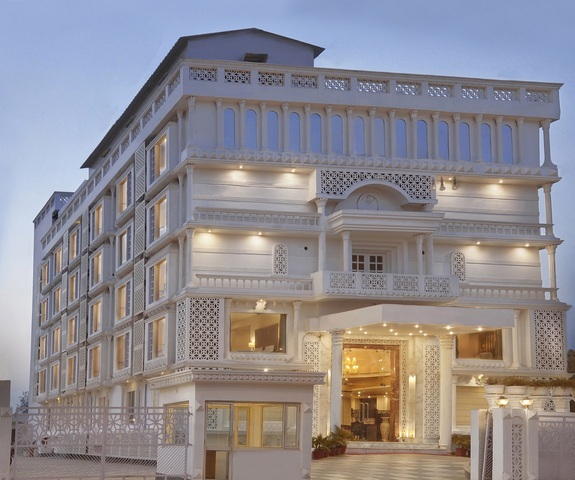 D R Residency Hotel, Agra is a compact budget property with attractive interiors and infrastructure. 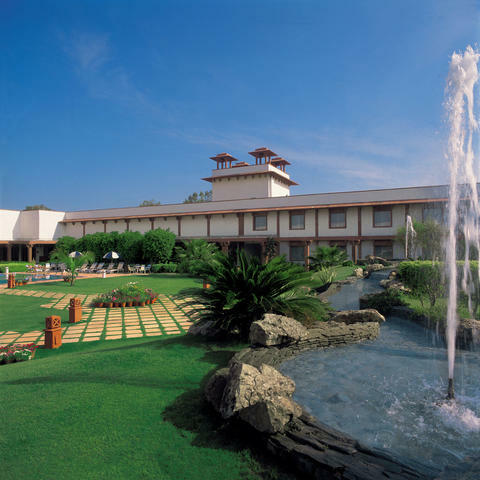 It offers a calm stay with its extremely warm services. 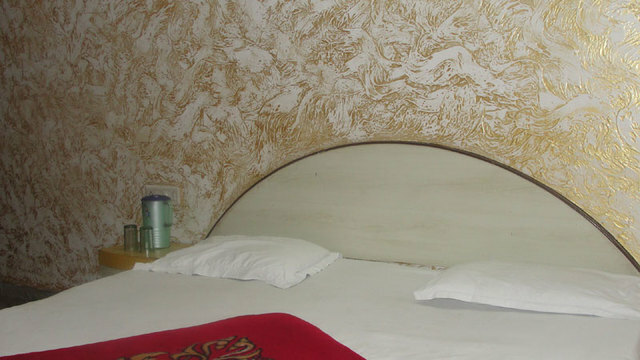 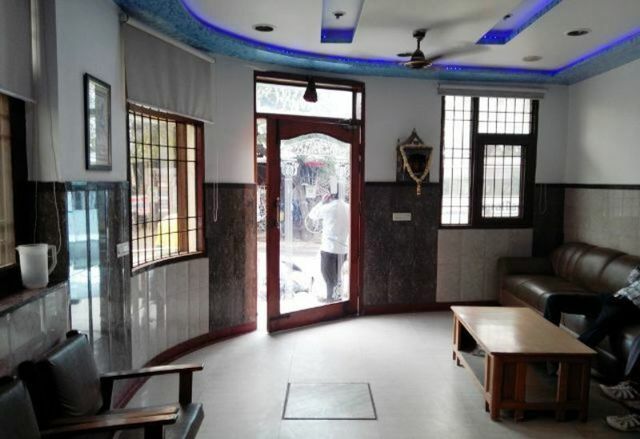 The hotel makes your stay homely with its basic and decent range of services. 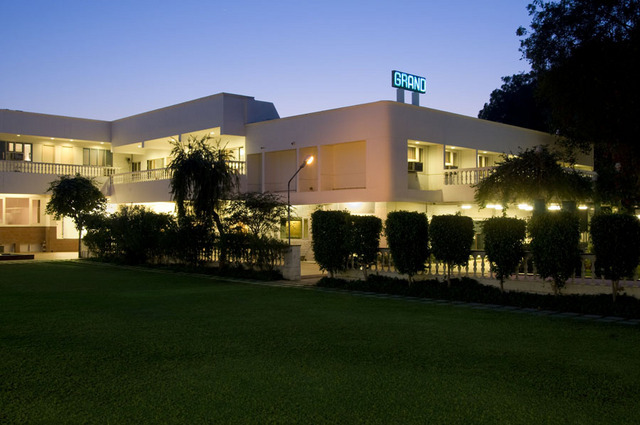 The accommodation is offered with essential amenities and filled with enlivening ambience. 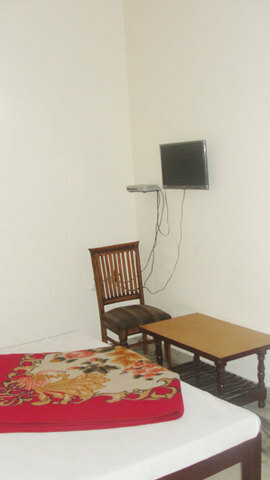 Its prominent location makes it conveniently commutable by major means of transport and accessible to interesting spots. 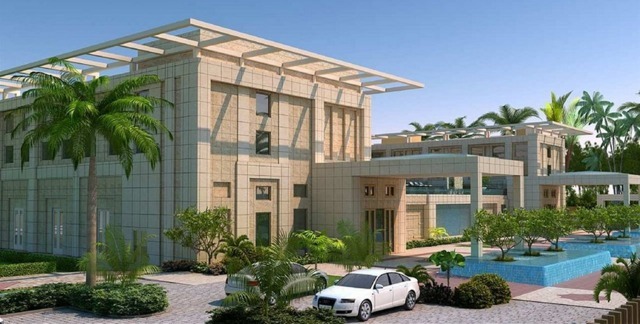 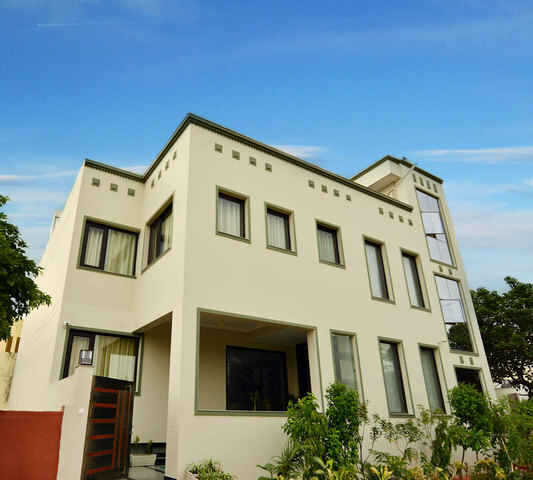 D R Residency is situated at prominent location of the city. 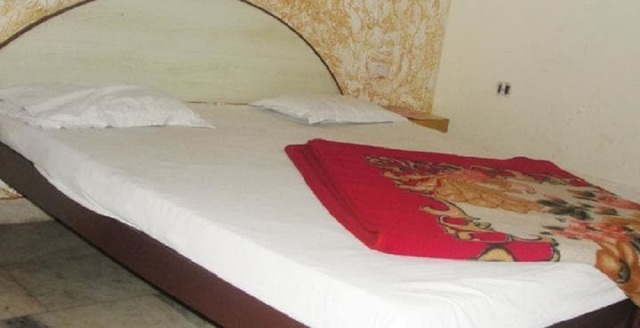 It has close proximity to various visiting places Agra Fort (3.2km), Moti Masjid (3.5km), Taj Mahal (4.4km), Itmad Ud Daula (6km), Chini Ka Rauza (7.2km) and Tomb of Akbar the Great (10.3km). 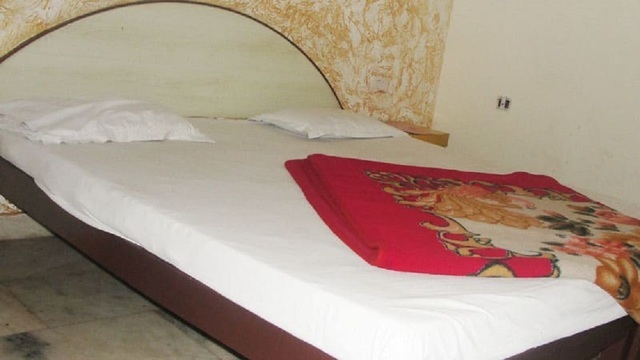 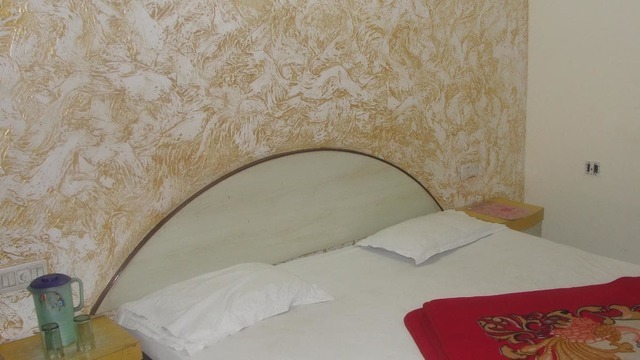 The hotel offers decent range of services like parking service, laundry service and STD call facility. 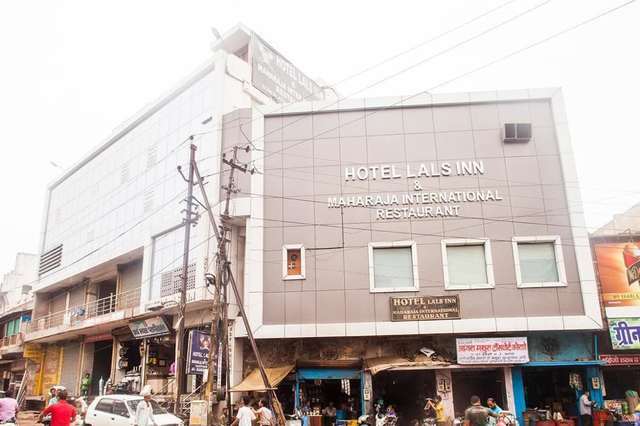 If you are travelling with your automobiles, a parking area is available to park them. 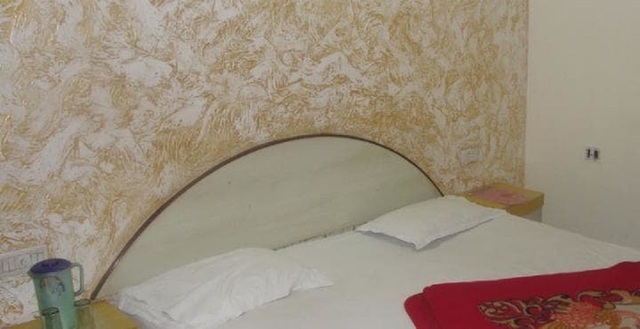 Guests can check out at 12 pm. 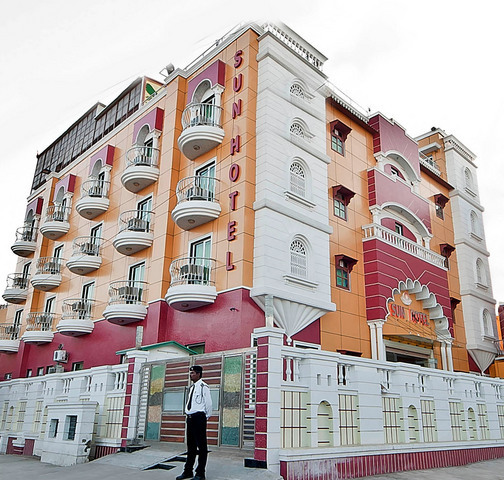 All major credit cards are accepted in the hotel. Guests can avail with efficient room service, laundry service and STD facility. 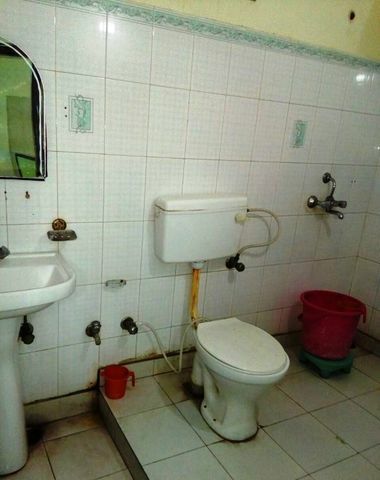 They can get a doctor on call if there is any emergency. 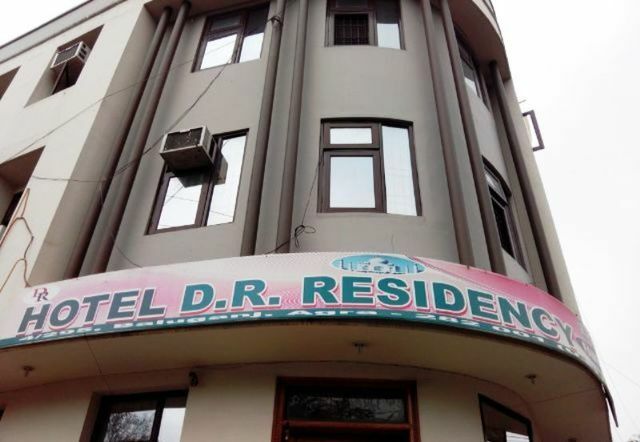 D R Residency offers 15 well appointed AC Rooms. 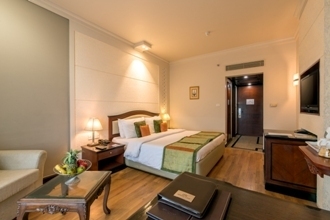 They are beautifully decoprated with comfortable furniture and appealing interiors. 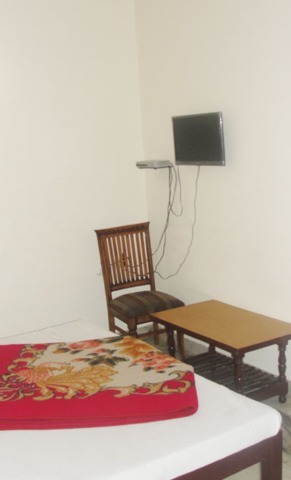 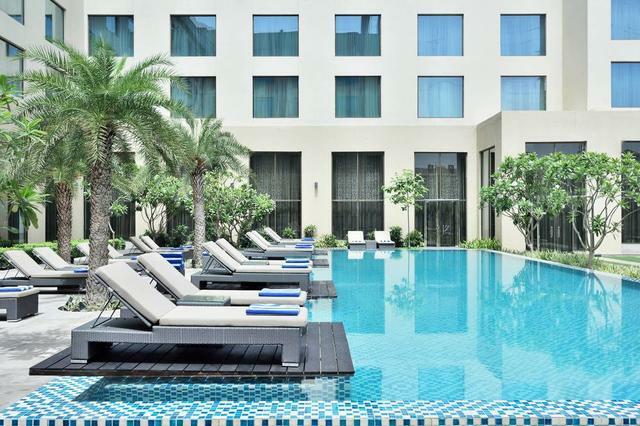 They offer soothing ambience and are equipped with air conditioner, cable/satellite television and in room safe. 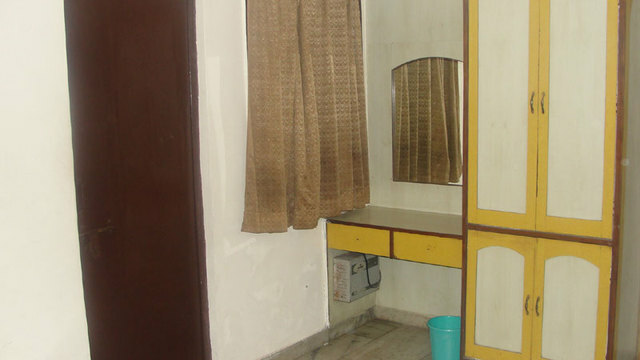 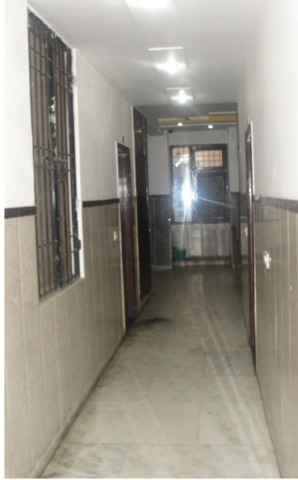 Rooms have attached bathroom with the continuous supply of cold and hot water.